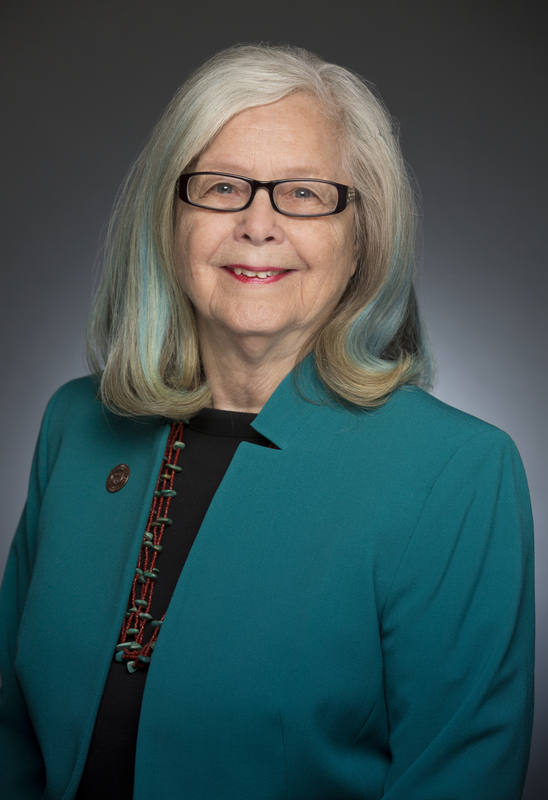 STATE CAPITOL, Phoenix – Senate Minority Leader David Schapira announced today that he has selected Linda McNulty to serve on the Arizona Independent Redistricting Commission. McNulty, a Tucson resident and partner at the law firm of Lewis and Roca, earned a B.S. in Nursing from the University of Rochester and a J.D. from the University of Arizona. McNulty has been practicing law for nearly 25 years and focuses her work in the areas of real estate, financing, business transactions and natural resources law. McNulty serves her community as the Director of the Pima County Sports and Tourism Authority, the President-elect of the Tucson Chapter of Commercial Real Estate Women and as a member of the Board of Directors of the Arizona Center for Law in the Public Interest.